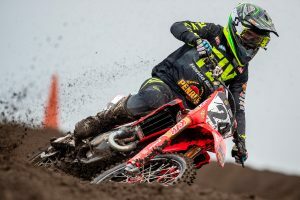 Knee injury healing Monster Energy Pro Circuit Kawasaki's current red plate-holder. 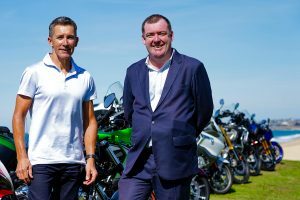 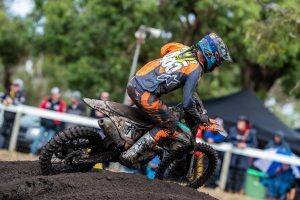 Fundraiser to assist the nation in travelling to Assen's 2019 event. 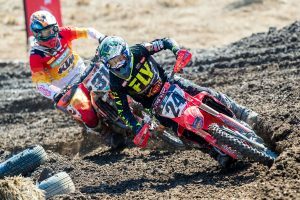 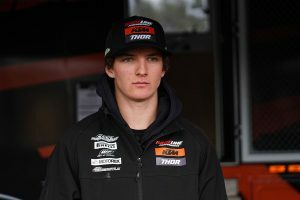 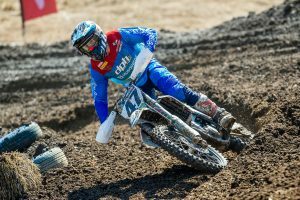 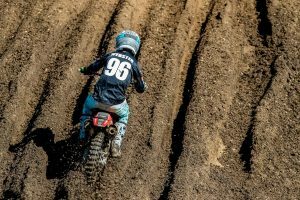 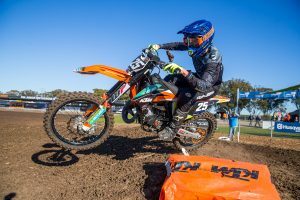 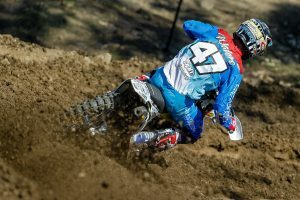 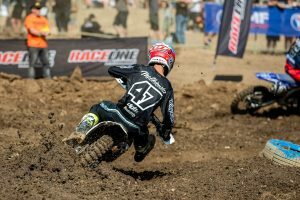 Murray Bridge MX Nationals the target for Penrite Honda Racing pilot. 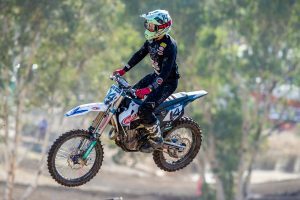 New South Welshman maintains second in championship rankings. 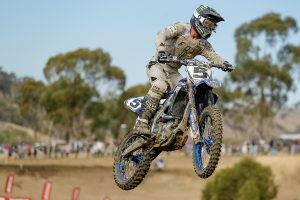 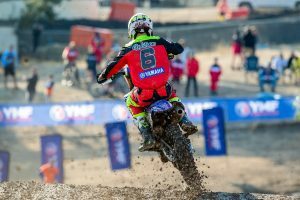 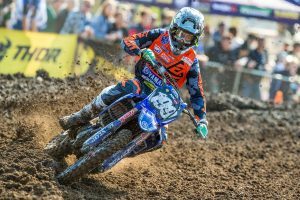 Serco Yamaha ace earns season-best result at Broadford. 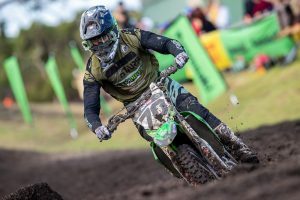 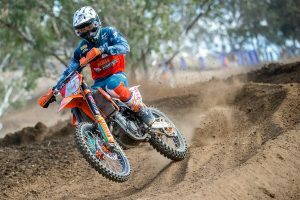 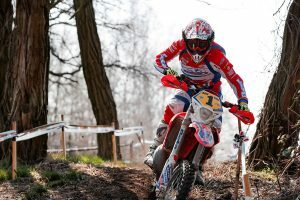 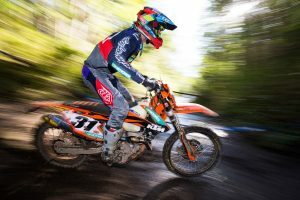 AORC regular to contest Broadford MX Nationals in the premier class. 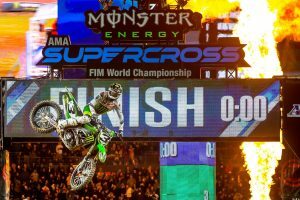 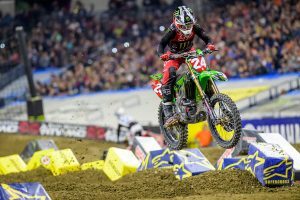 Long fill-in returns to Empire Kawasaki for round three. 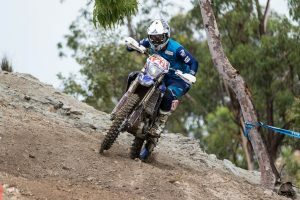 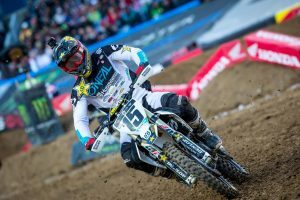 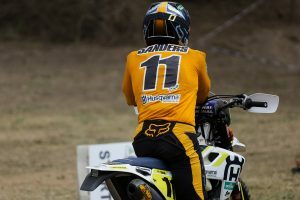 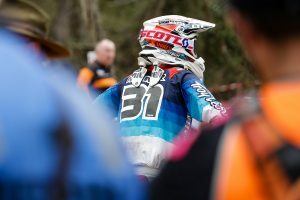 Husqvarna Enduro Racing Team contender taking aim at the premier class. 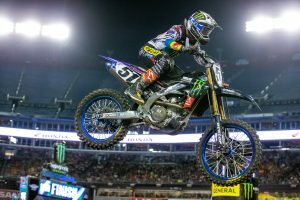 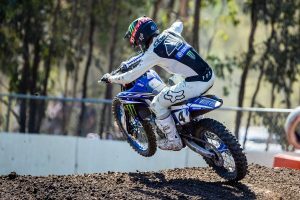 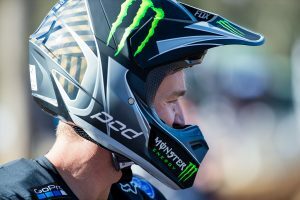 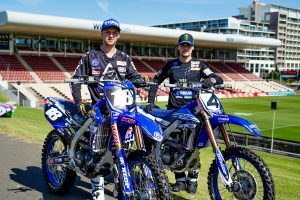 Factory Yamaha rider hoping for 100 percent recovery by Pro Motocross opener.